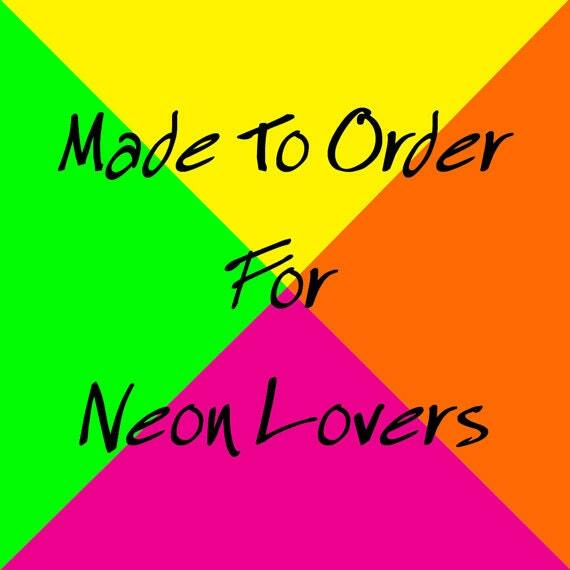 Neon is one of the hottest trends for those brave souls who aren't afraid of a little attention! 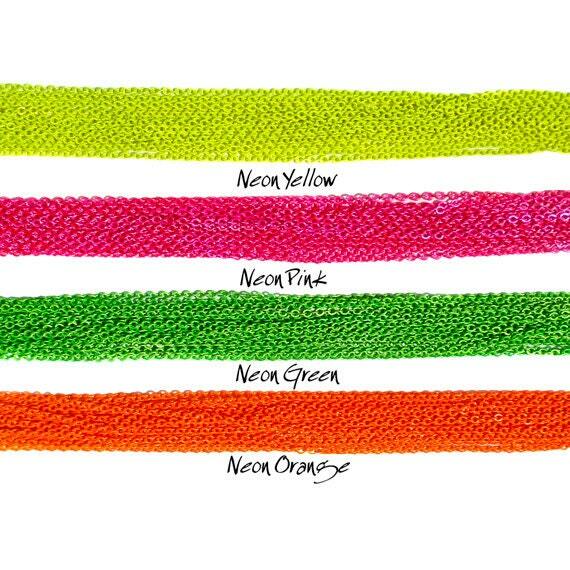 With much demand of Neon interest, we are now offering our Best Selling Neon color bracelet in your choice of color. 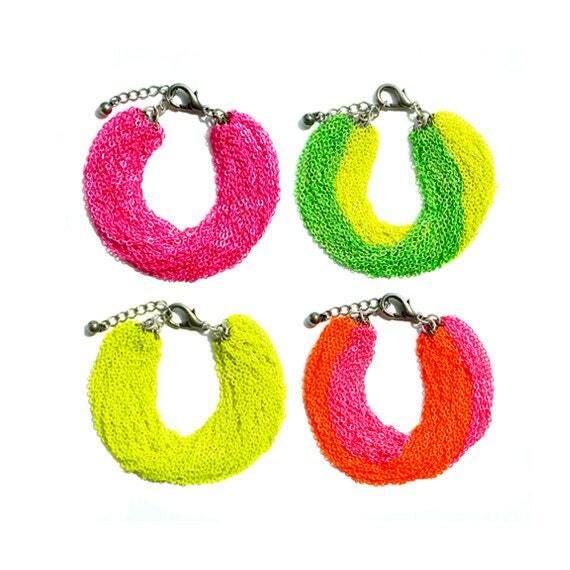 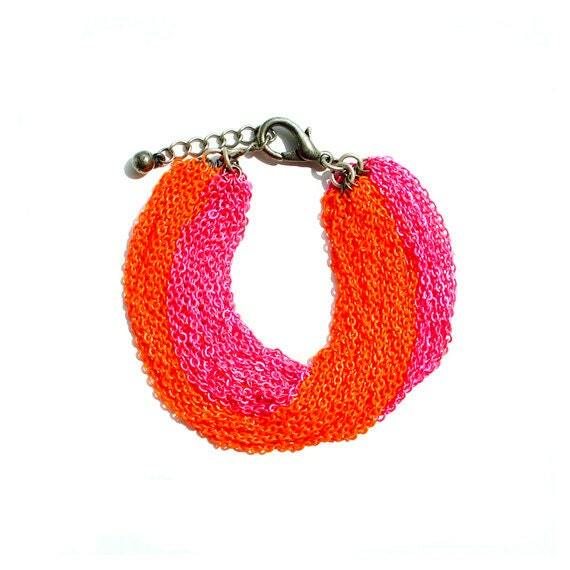 Pick 2 colors for Neon color block bracelet or if you are in love with one of Neon color, why not wearing as solid!